2. 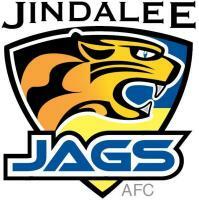 On the next page simply click on the “Login” button under “FootyProfile”. 3. Login using the email address and password that the player/parent set earlier this year upon registration. If they’ve forgotten their password, click on the “Forgot”link. 4. 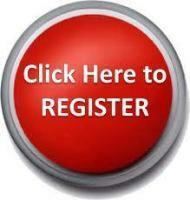 Choose the participant(s) linked to the Email Login that you would like to login andview. 5. The final page provides you the ability to update contact details, update communication preferences, view playing statistics, the history for that participant and all the transactions linked to that participant. 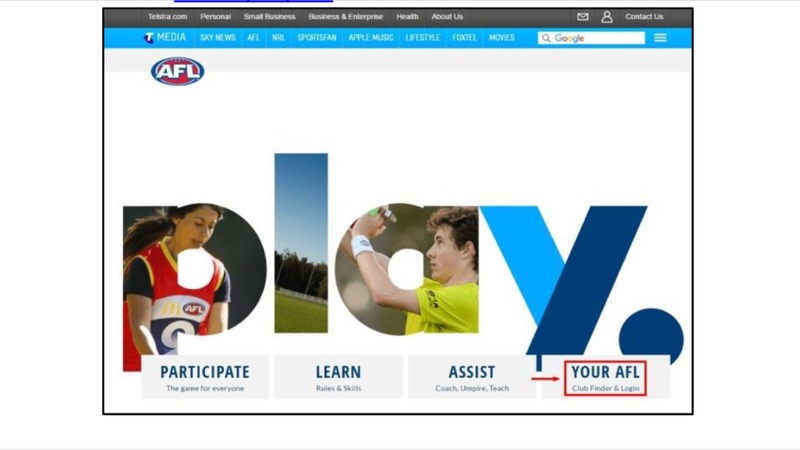 Participants are now able to easily view their full match statistics (players only in Community Football), update their communication preferences and potentially any new contact details all from a central location on the www.play.afl website. For participants that are dual listed across multiple databases (ie Coach or Umpire in one database and a Player in another), you can now easily update your contact details centrally on the www.play.afl website and you new contact details will automatically update wherever the participant exists in Footyweb potentially across multiple databases (if applicable). 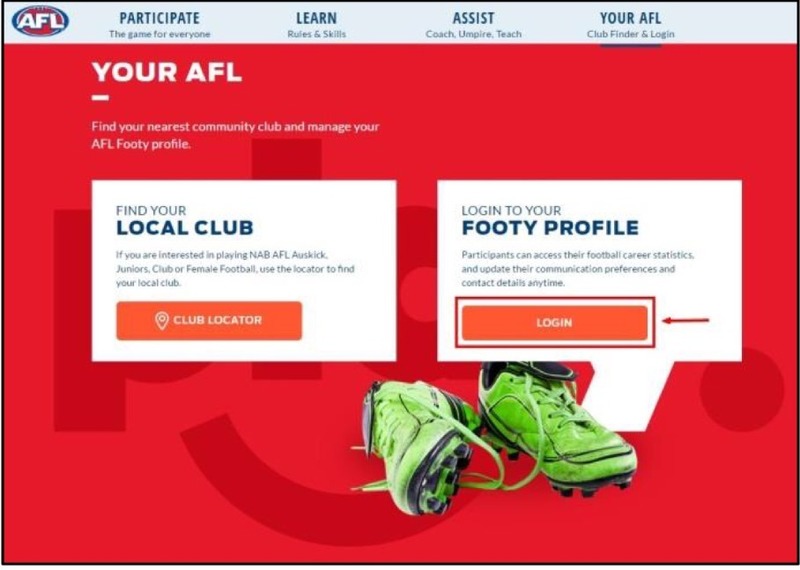 In order for participants to be able to login to their Footy Profile, their respective League/Association must be on the new Email Login system provided through the National Registration System.